The Ruislip Northwood Masters Swimming Club is for adult swimmers who wish to continue swimming in a competitive environment. The club was established in 1989 with the first training session coached by Ron Gilder. Currently we have 50 members, ages ranging from 18 to 80+. Our Club encompasses the whole range of ability from casual fitness swimming to highly organised competitive swimming. To qualify as a 'masters' swimmer you need to be 25 years of age or over, but there are also a number of competitions for younger adults above the age of 18. The RNSC Masters' motto is fitness, fun and friendship, and we have done our best to foster all three of these masters priorities. As adults we are forced to fit training around the 'real world' therefore each and every swimmer sets their own manageable goals. 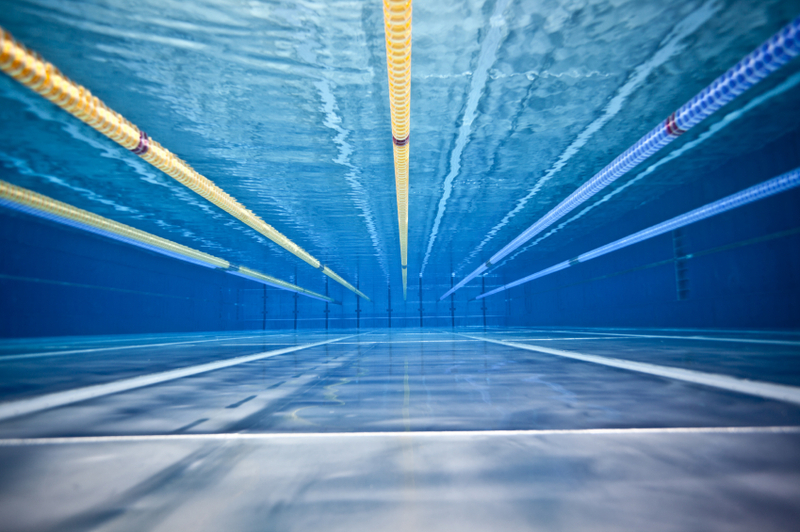 Swimming is great for improving fitness generally and this may be the simple goal of many members; other swimmers look to compete and therefore wish to improve their stroke technique and times. ​Guernsey Masters - Friday 15 to Sunday 17 April 2016 at the Beau Sejour Centre, St Peter Port, Guernsey. Closing date for entries: Friday 25 March 2016. Newmarket Masters - Sunday 24 April 2016 at Newmarket Leisure Centre, Newmarket. Closing date: Tuesday 12 April 2016. EDSC Masters Gala - Sunday 1 May 2016 at Crook Log Leisure Centre, Bexleyheath, Kent. Closing date for entries: Friday 8 April 2016. Norfolk Masters Long Course Gala - Saturday 7 May 2016 at UEA Sportspark, Norwich, Norfolk. Closing date: Thursday 14 April 2016. Please see Karen Butterworth's email or the events calendar at www.swimming.org for links to entry packs, further details, etc, for any of the above meets. Next Committee Meeting: Sunday 15 May 2016. Please let your lane leader have any items that you would like them to raise on your behalf. Please contact your lane leader or any member of the Club Committee should you require further information on any of the above. RNSC Masters offers more than just training: we would like to think of ourselves as not only team members but friends which hopefully makes turning up about more than just the training. We hold regular social events to encourage everyone to get together, get to know each other and enjoy themselves. We organise trips to competitions at home and abroad and regularly participate in a number of Masters meets. RNSC Masters hold four training sessions a week at two different pools in Bushey and Northwood. We are open to new members and you are welcome to "come and try it" at up to three of our sessions free of charge. Please contact us to find out more. Click here for RNSC pool locations.